If you’re living with an arthritic ankle, a total knee replacement can have a tremendous effect on your life. 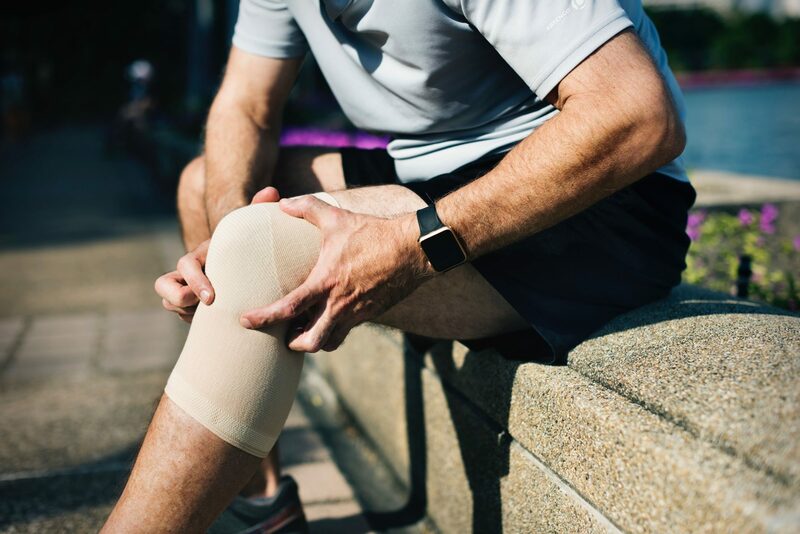 Below we’ve shared three ways a total knee replacement can affect the health of an arthritic ankle. When a total knee surgeon places a total knee implant, they must consider the position in three planes. It must be position in the lateral (side-facing), coronal (front-facing) and finally the axial (cross-section) planes. Often, a position of external rotation in the axial plane is selected to place the patella correctly in its femoral groove. Sometimes the rotation of the femoral and tibial total knee components changes the rotation of the tibia (shin-bone), ultimately affecting the ankle. If you have ankle pain or feel that you wear out shoes differently since your total knee replacement, it may be worth seeing a foot and ankle surgeon. People with pre-existing ankle arthritis usually have limited range of motion; the same is true of the knee of course. Over time, with an arthritic knee and ankle, the walking pattern accommodates to the limits of both joints. Once the knee is replaced (assuming all goes well), the knee will have a much better range of motion. This knee range of motion then puts additional stress on the already limited and arthritic ankle. It is not unusual to develop Achilles tendinitis, plantar fasciitis, peroneal tendinitis or posterior tibial tendinitis in the ankle region due to the changes in walking. Again, total knees will change the alignment of the knee from being either valgus (knock-kneed) or varus (bow-legged), and change the angle of the ankle in the forward-facing plane. Because the ankle has changed its angle, the calcaneus (heel bone) must change its relative position. If an ankle has been in valgus, typically the calcaneus compensates by moving varus. 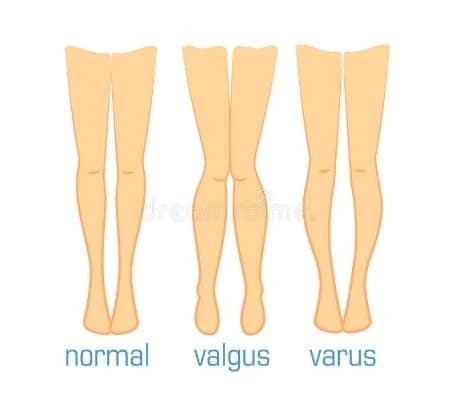 Conversely, if an ankle has been in varus, the heel will correct by moving into valgus. The goal of the body is to maintain an overall neutral position of the leg and body relative to the ground. When the total knee is placed and suddenly the knee is straight (neutral) again, this places the ankle in a different plane. The change is happening along with the tibial rotation change discussed in the first point. 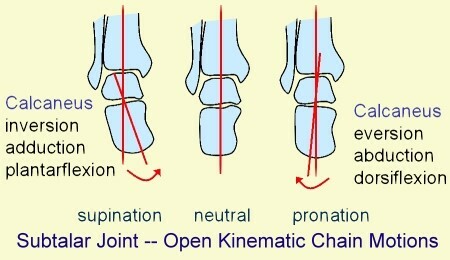 The heel bone will need to compensate less but often becomes stiffer due to the new biomechanics of the ankle joint. A stiff hindfoot will increase midfoot and forefoot pain, contribute to plantar fasciitis and make navigating uneven ground difficult. All this to say, if you find that you are having more foot and ankle pain after total knee surgery, you should be evaluated. Sometimes a simple custom insert is necessary. Other times, professional physical therapy can help. 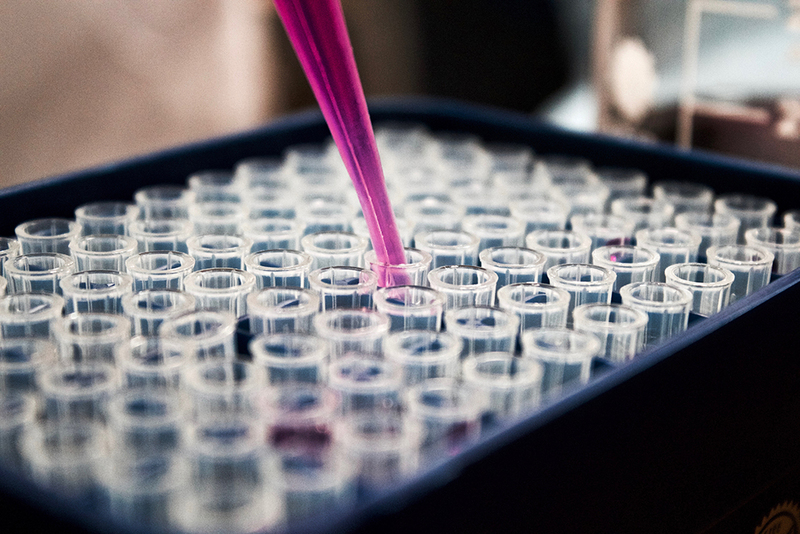 Injections, massage, and other techniques can reduce the discomfort also. 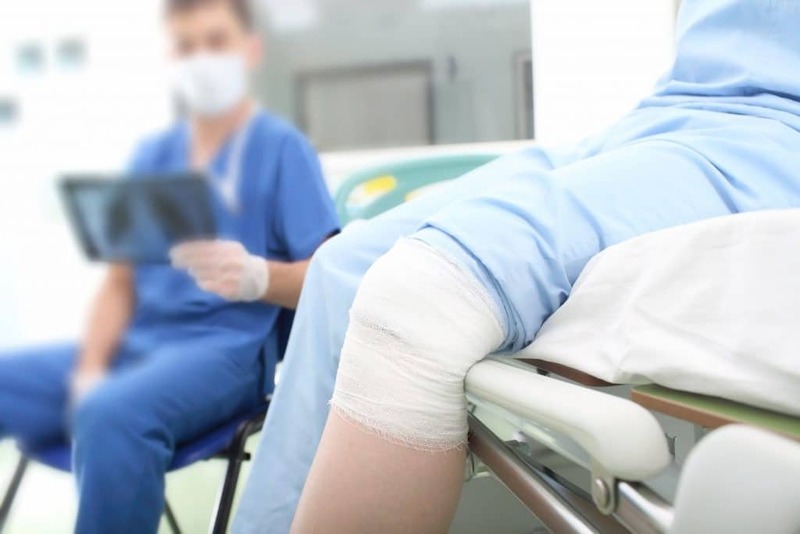 Rarely surgery is required, but it happens.